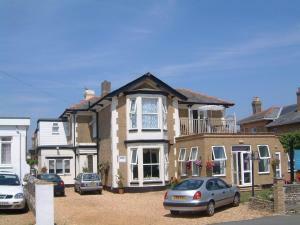 Bertram Lodge is in a quiet, semi-residential part of Sandown, a short walk from attractions and amenities and is ideal for touring or relaxing. 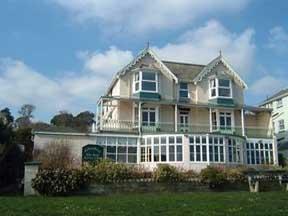 The lodge was built by an admiral in 1870, and later became a station master's house. 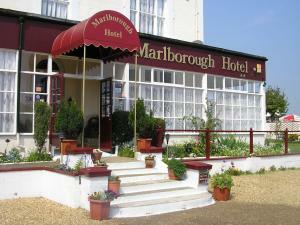 It has retained many original features from its past, and offers guests an easy, relaxing atmosphere. 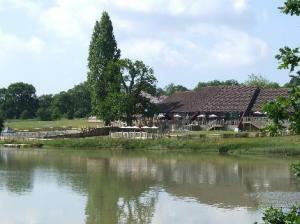 There is an extensive breakfast menu featuring local produce where possible. 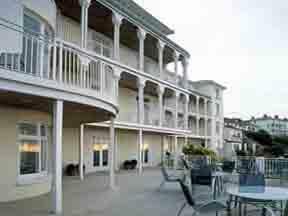 Overlooking the sea between Bembridge and Seaview, Priory Bay Hotel offers a secluded private beach, fine cuisine, an outdoor pool and pleasant rooms for a peaceful, relaxing stay. 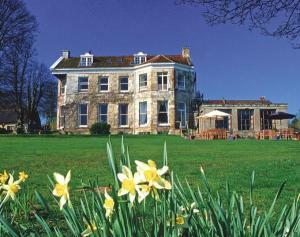 Set atop a small valley in a 70-acre estate, Priory Bay has 2 tennis courts, a 6-hole golf course and croquet, all surrounded by woodland and landscaped gardens. Indulge in the ? la carte menu or 6-course tasting menu at The Island Room Restaurant, or visit Priory Oyster Bar & Grill for seafood and panoramic views towards the sea. 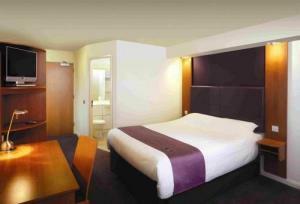 All bedrooms are individually styled and you can book an in-room holistic beauty therapy or massage. 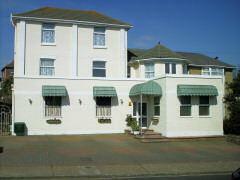 The Melbourne Ardenlea Hotel is located on a quiet road only 5 minutes walk from the beach next to the old thatched Village, close to the ever increasing shopping centre. 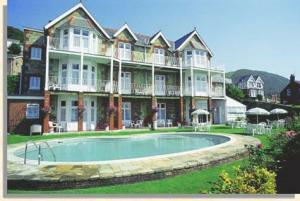 The hotel offers a large indoor heated swimming pool. 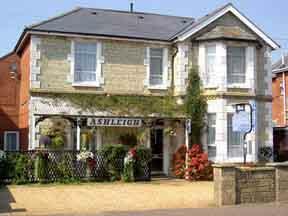 This small, friendly, family-run guest house offers bed and breakfast accommodation in a great location, on the road leading from Shanklin railway station to the long sand and shingle beach. 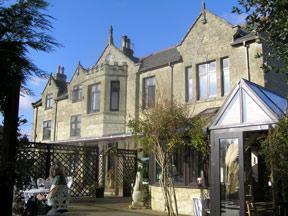 The Ryedale guest house makes a great base for your visit to the Isle of Wight. 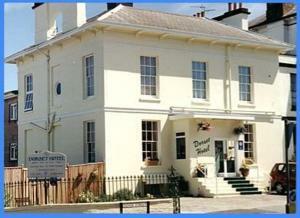 Shanklin railway station is just 2 minutes' walk away. 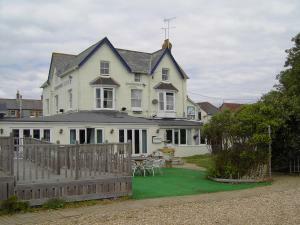 The beach and the town centre are also just a short stroll from the guest house. Every room has been tastefully redecorated to a high standard. 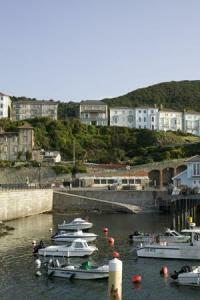 Each of the single, twin, double and family rooms is en suite. 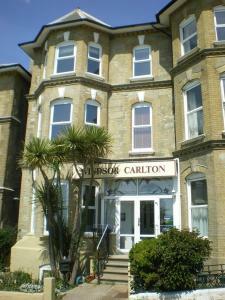 All rooms have TVs, hairdryers, radio alarm clocks and tea/coffee making facilities. Free Wi-Fi wireless internet access is available throughout. Family -run, this charming 3-star guest house prides itself on offering clean, comfortable bed and breakfast accommodation and a warm, friendly welcome.